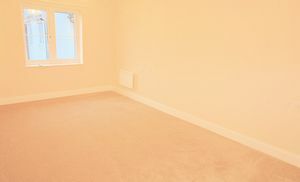 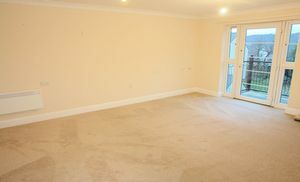 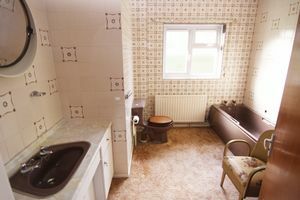 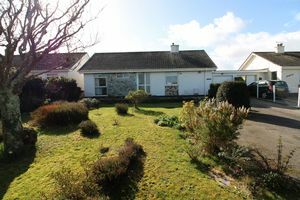 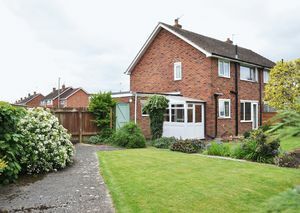 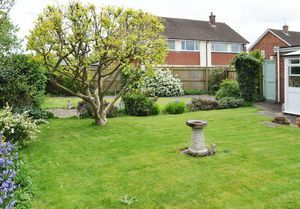 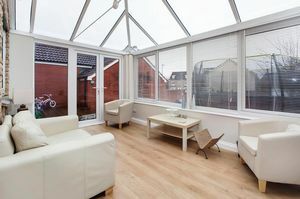 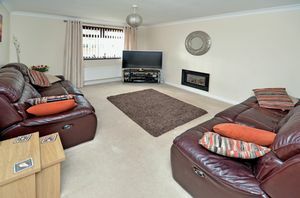 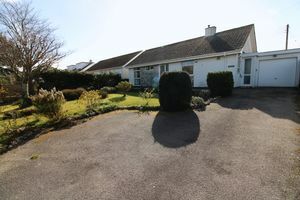 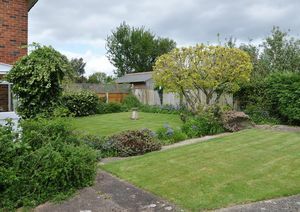 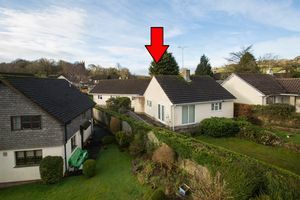 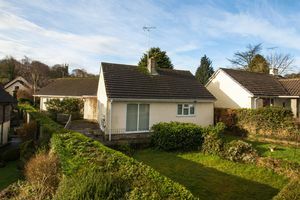 An exceptionally spacious detached bungalow requiring general updating but otherwise in good condition. 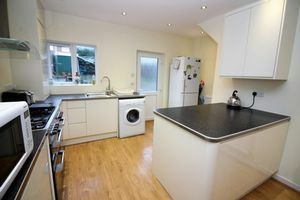 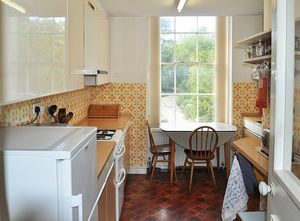 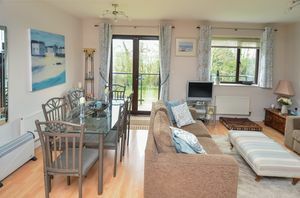 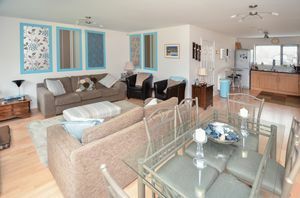 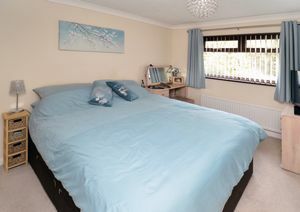 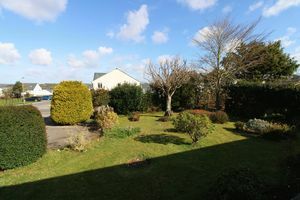 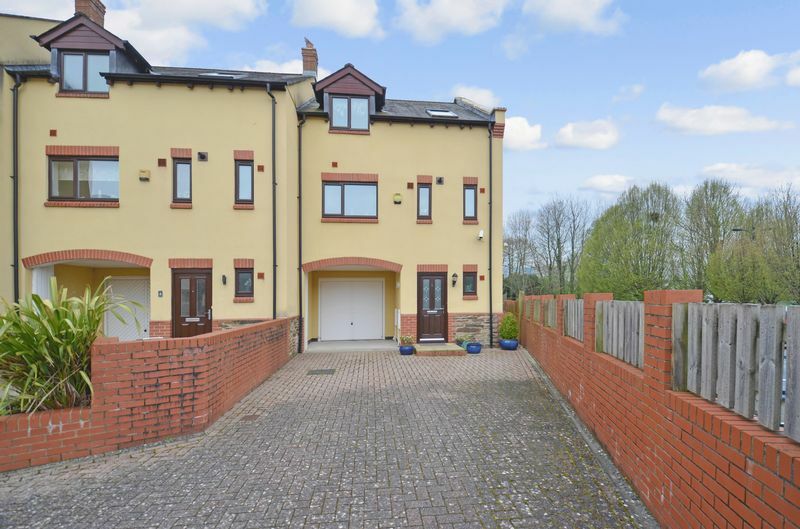 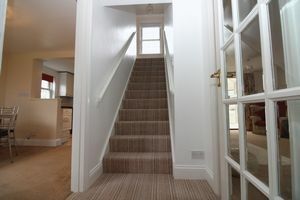 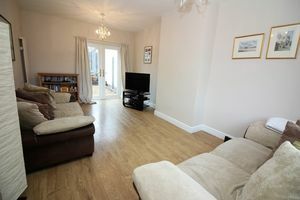 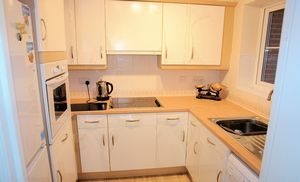 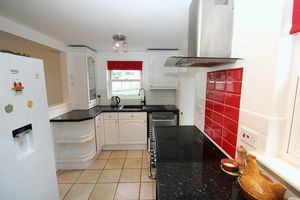 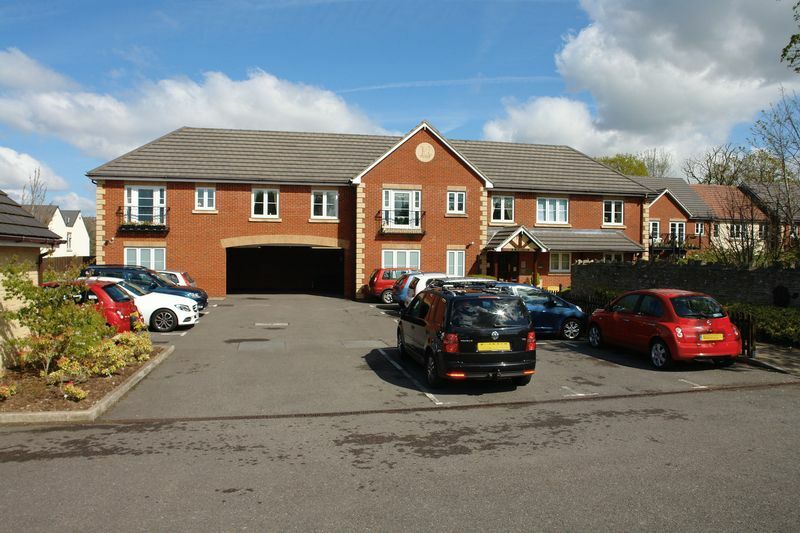 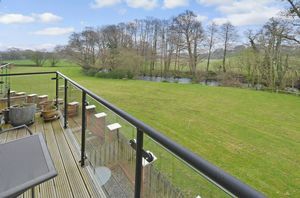 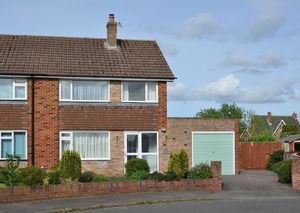 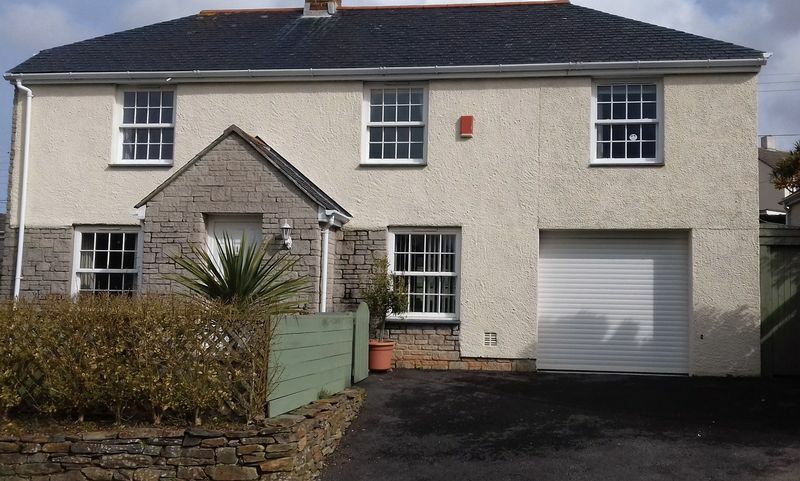 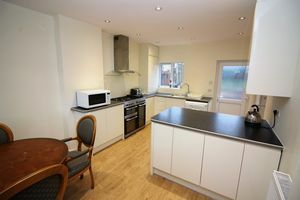 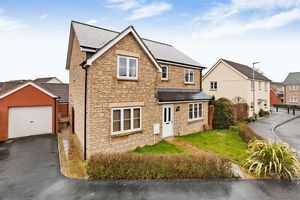 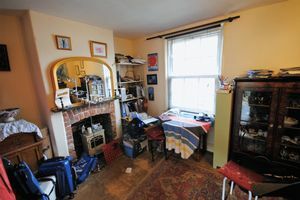 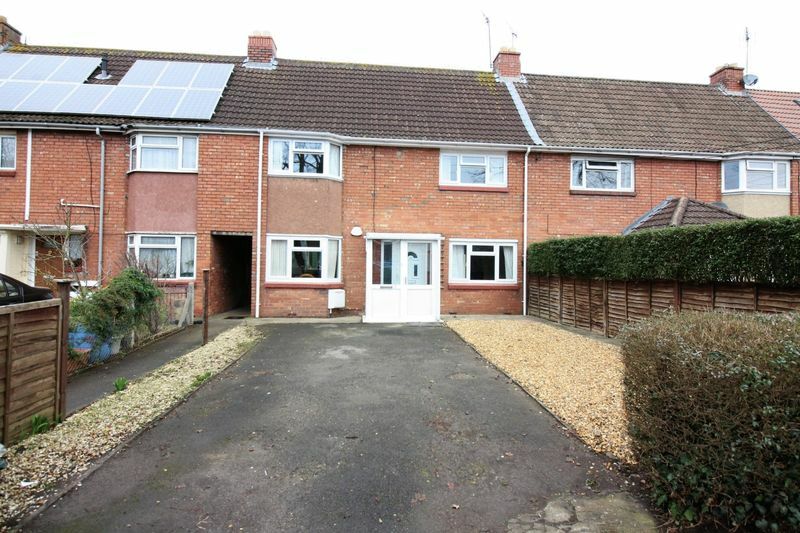 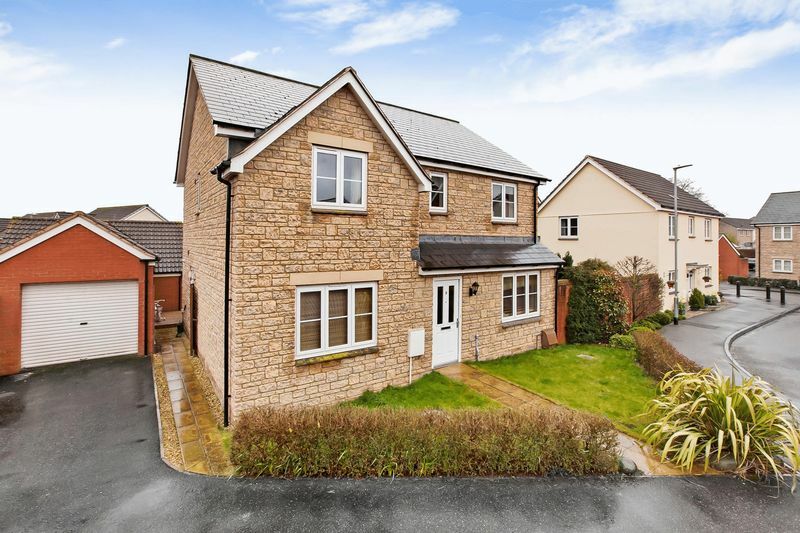 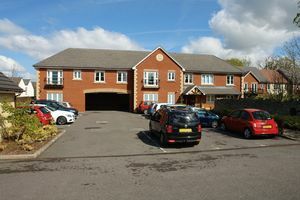 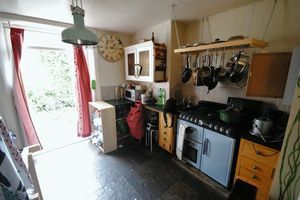 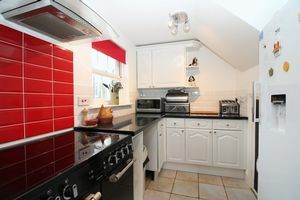 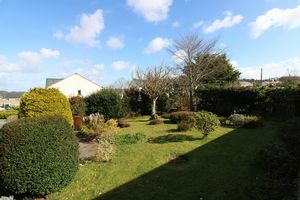 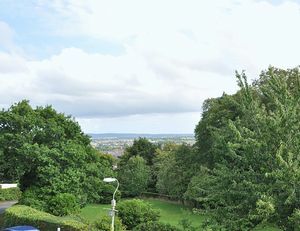 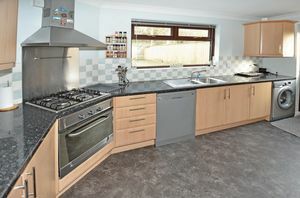 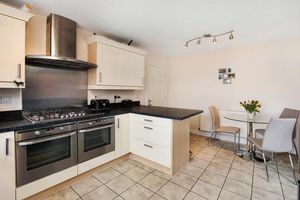 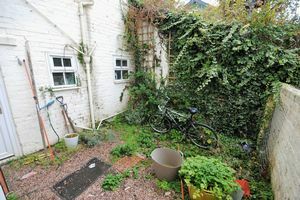 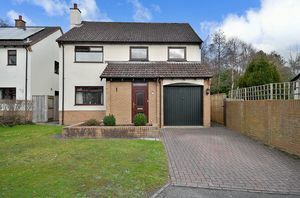 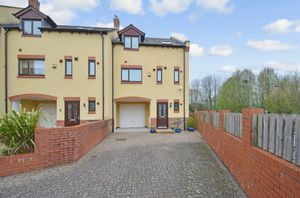 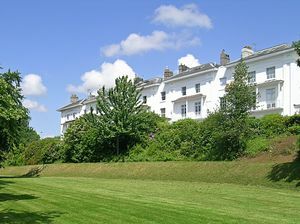 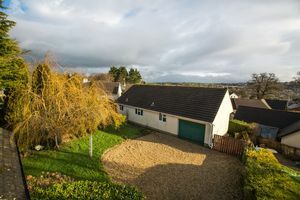 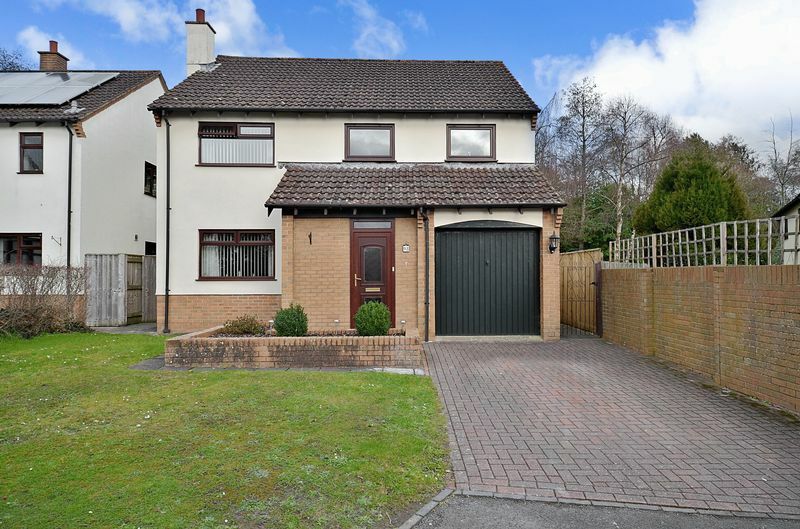 The property is situated in a highly favoured location and close to the towns amenities. 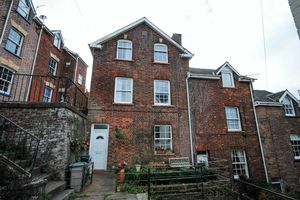 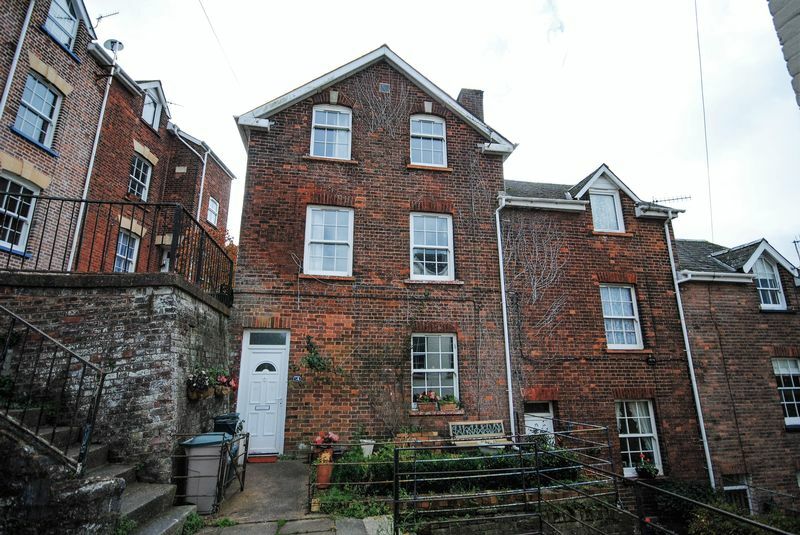 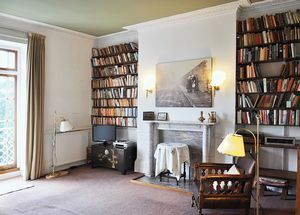 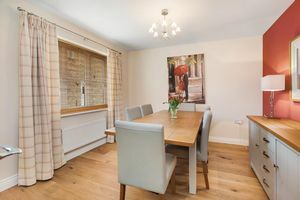 A substantial three storey Victorian terrace town house in a secluded location in the historic heart of the city.